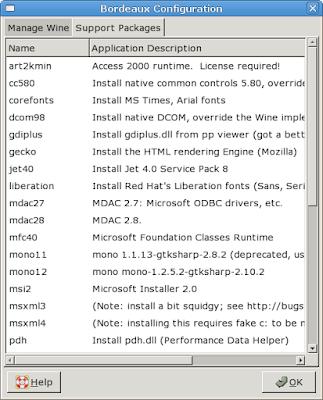 > gui-from-shell tool is appropriate for the current desktop. > or the like to get help. like the Bordeaux winetricks manager?